The number to the right of the Judge's name indicates the number of the profiles our office has on file for that particular judge. For Directions to the Airport Courthouse, please click here. For Directions to the Alhambra Courthouse, please click here. 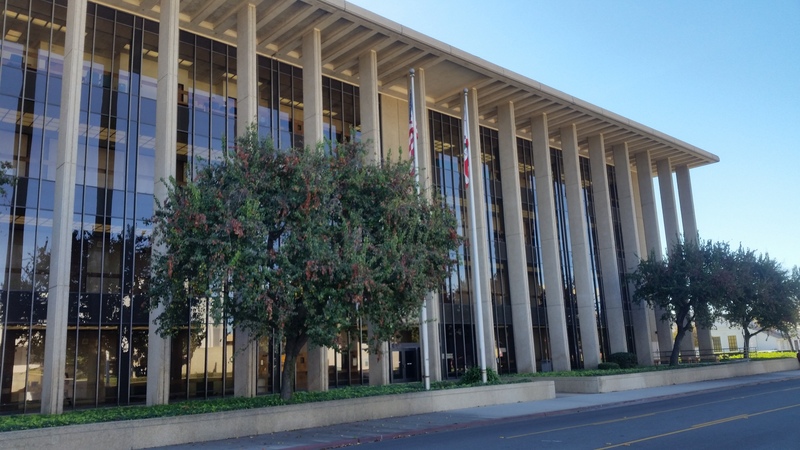 For Directions to the Bakersfield Metropolitan Division Courthouse, please click here. 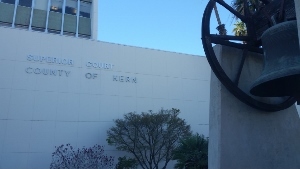 For Directions to the Bakersfield Superior Courthouse, please click here. 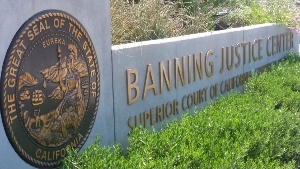 For Directions to the Bakersfield Juvenile Courthouse, please click here. For Directions to the Banning Branch Court, please click here. For Directions to the Barstow District Court, please click here. 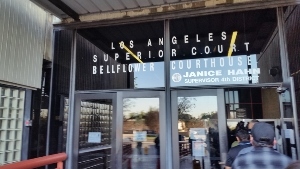 For Directions to the Bellflower Courthouse, please click here. For Directions to the Beverly Hills Courthouse, please click here. For Directions to the Blythe Courthouse, please click here. For Directions to the Brawley Courthouse, please click here. 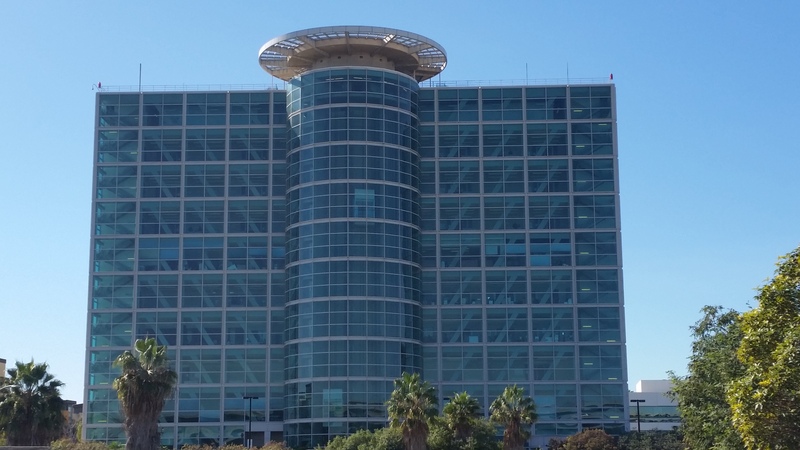 For Directions to the Burbank Courthouse, please click here. For Directions to the Catalina Courthouse, please click here. For Directions to the Central Arraignment Court, please click here. 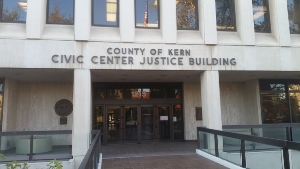 For Courthouse and Judicial Profile Lists for CENTRAL CIVIL WEST COURT to COURT OF APPEALS - FRESNO, please click here.